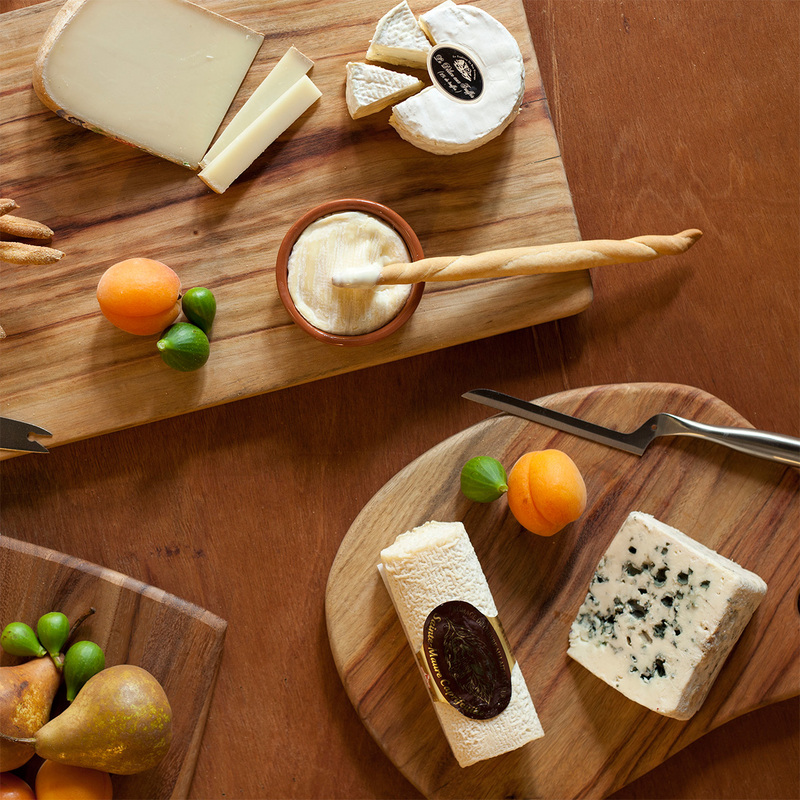 Indulge in a night of cheese and wine at our French Vs Italian Cheese and Wine tasting night. A showcase of artisan and farmhouse cheese is carefully selected by cheese expert and owner Carmelo Ocello. Start with appetizers and prosecco on arrival, then taste your way through 6 cheeses and 6 wines. Cheeses are served with a presentation on their background, style and production method. Our sommelier will discuss the pairing and how to match wine with cheese. The night is filled with lots of laughs and information. Category: Cheese & Wine Nights.